Important to keep in mind is that the GTC solely based their ratings on the number of complaints received and processed on the Hello Peter online platform in 2016 which was then measured against the total number of members on each scheme. This narrow approach does mean that various other factors may not have been taken into account and that the allocated rating does not necessarily provide a true or accurate reflection of a scheme’s service delivery. 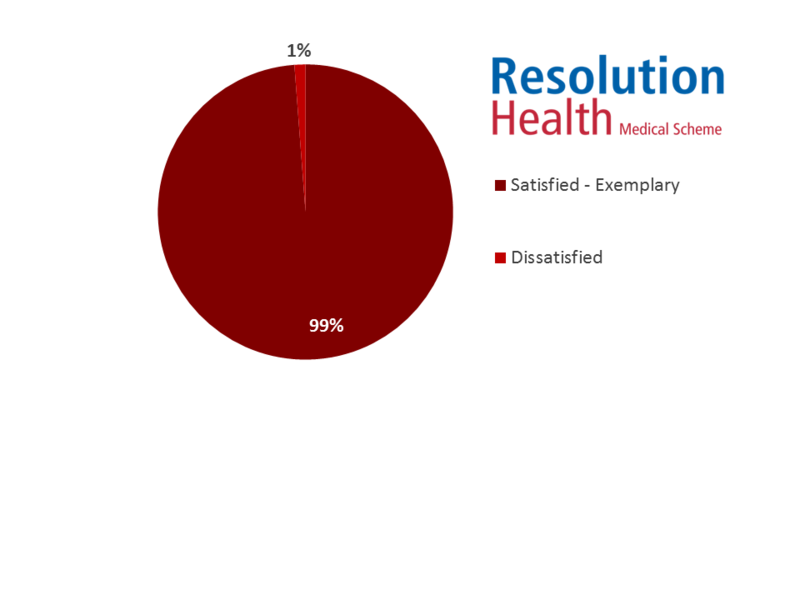 As example, we conduct daily service rating surveys following every member interaction with the two schemes (Resolution Health Medical Scheme and Spectramed Medical Scheme) administered by Agility Health. Members are requested to rate our service on a 5-point scale with 1 being unsatisfactory and 5 being excellent.